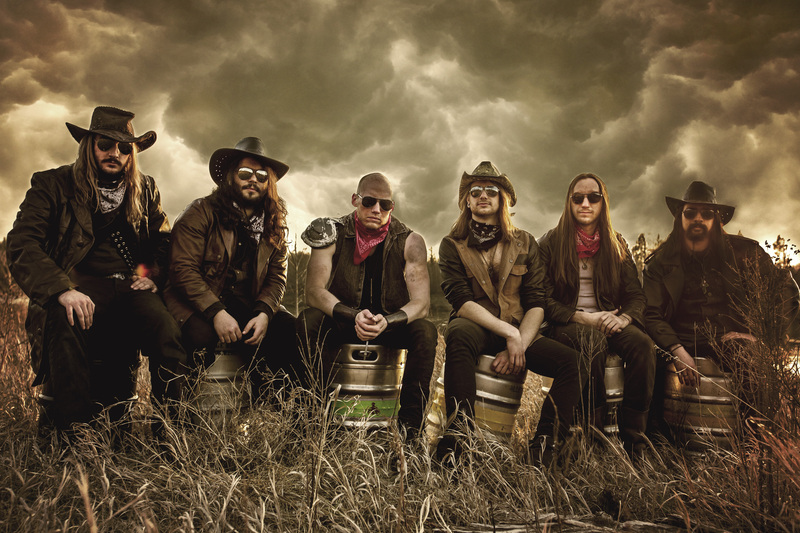 It’s not every day a band creates a whole new genre: So all hail the splendidly-named Shotgunner with their ‘post apocalyptic western party metal’. Indeed, if you can imagine the soundtrack to an inebriated Mad Max and Snake Plissken living the vida loca in Las Vegas, you’re still only halfway to imagining the party metal mania that Shotgunner invoke. 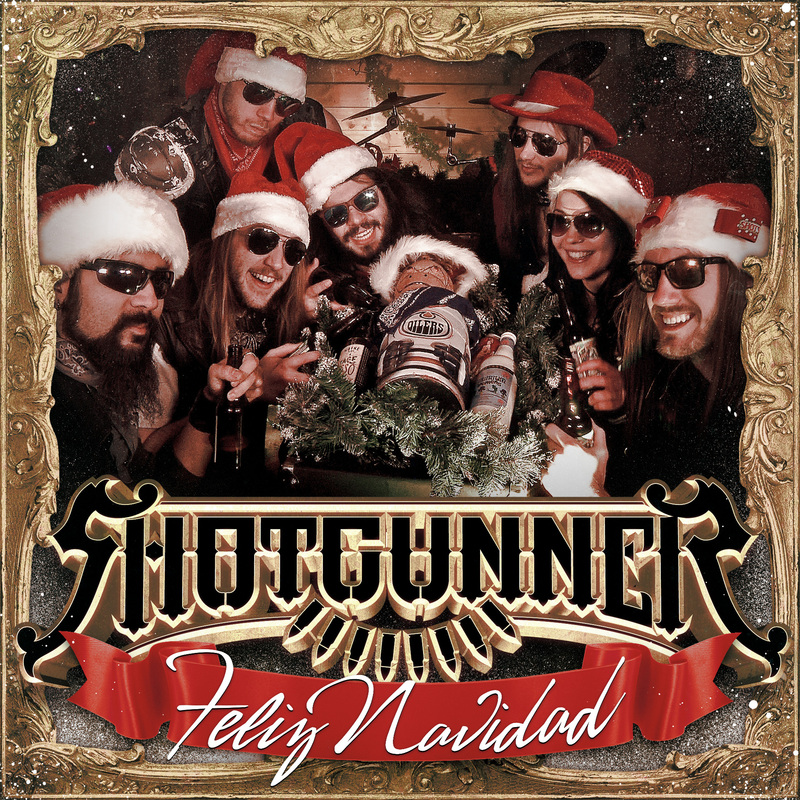 Shotgunner aren’t letting the grass grow under their feet, as they follow up their debut ‘Locked and Loaded’ album with a Christmas EP entitled ‘Feliz Navidad’, which guitarist / vocalist Diego hopes their fans will “take as an opportunity to play for their families and further alienate themselves from their loved ones”. Yehaw! That’s what Christmas is all about!